Youth Soccer is about teaching skills, tactics, knowledge of the game, hard work and most importantly having fun by improving every day. 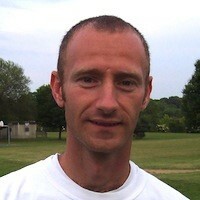 Over ten years coaching youth soccer in the northern Virginia area. With ASA since 2004. Head Coach in all age groups U9-U18, Former, Director of ATSC Player Development Clinics.